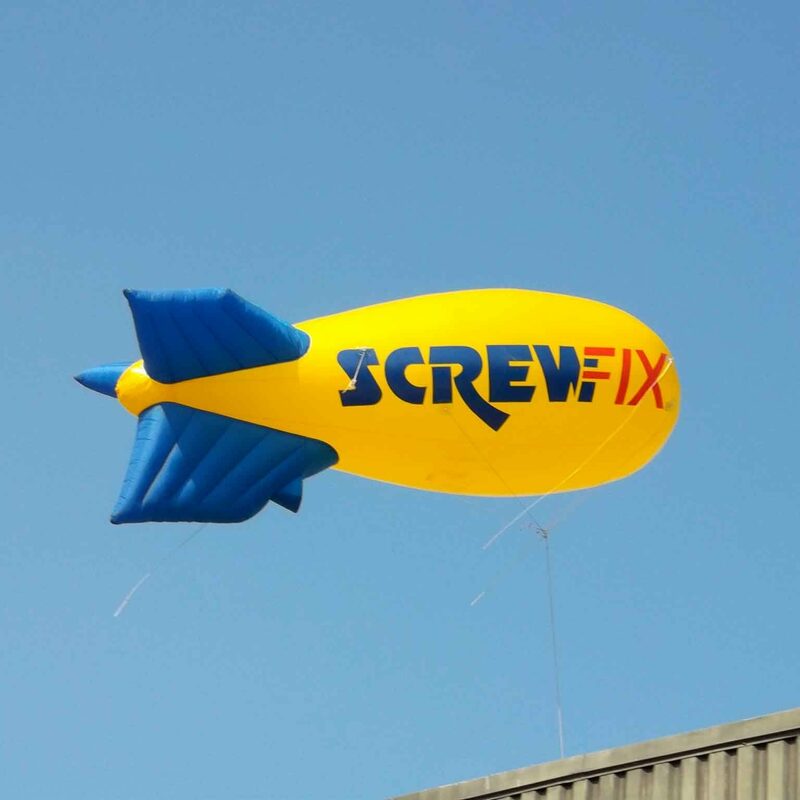 Do you need to commission a blimp or giant inflatable to wow your audience? We will deliver your creative inflatable design on time and on budget. 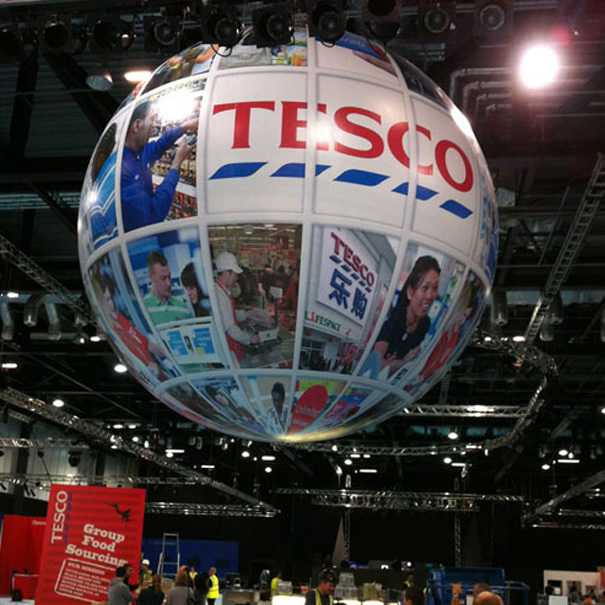 Since we set up the Advertising Balloon Company – or ABC Inflatables – in 1996 , we have designed and delivered thousands of promotional balloons and custom inflatables to companies, event organisers, private individuals, artists, theatres and film companies. We have never, ever, let a client down and we won’t let you down. When you tell us what you want, we will give you free advice to help you choose the best inflatable for your situation. Our goal is the same as yours. We want to make it easy for you promote your business or brand, at your location or event, within your budget. You could also ask us about having an inflatable as a show-stopping addition to a party and social function. Inflatables are guaranteed to make people smile! 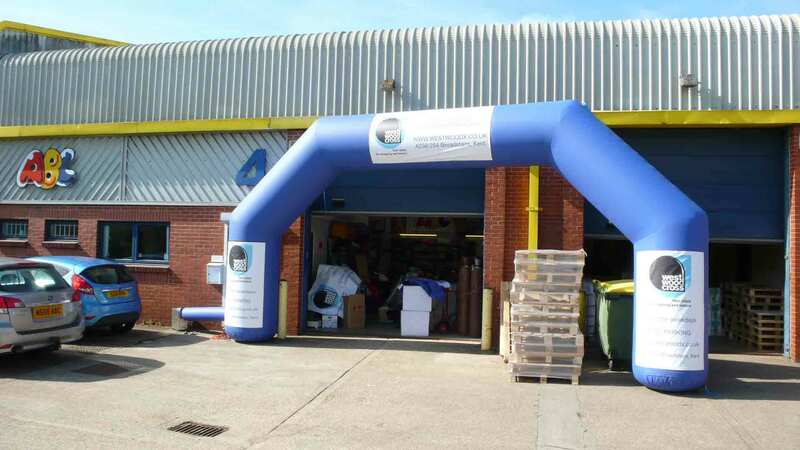 Our quotes cover all the services you need to install your inflatable in the air or on the ground. If you are looking for inspiration, browse through our News and Products pages or just give us a call on 01295 278600 or send us an email. 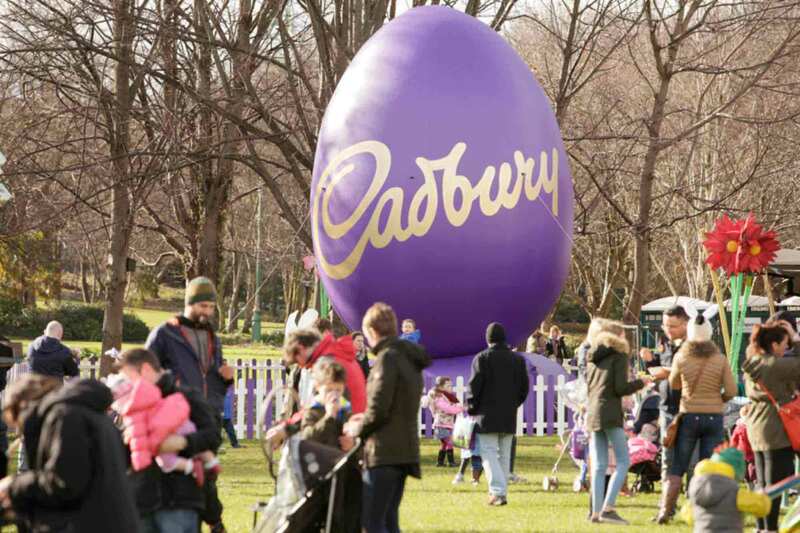 We would love to talk to you about including an inflatable in your promotion or event plans.